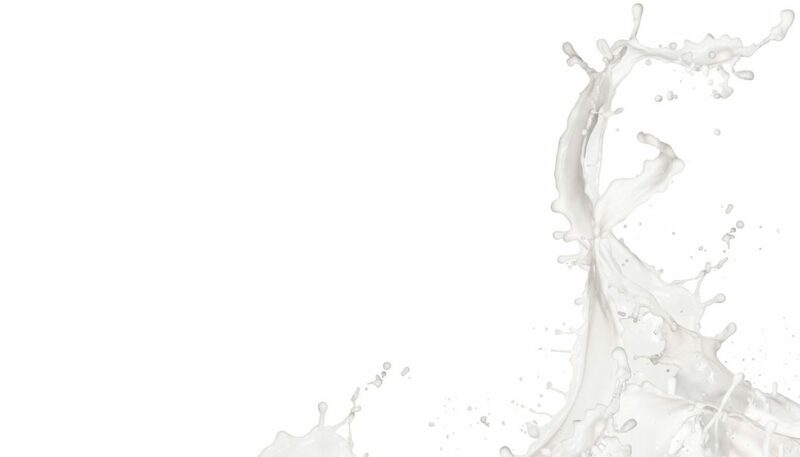 You can download the Milk Hypothesis by clicking here or on the images below. Amazon reviews of Milk Matters! Mixed messages mislead mothers: Danone does it. I’m going nuts about peanuts: or are other people?